The Society is run by its Executive Committee comprising four honorary officers and other elected members of the Society. The Committee has powers to co-opt up to three additional members. Elections take place each AGM, which is usually held in July. Former Home Secretary Rt. Hon Jacqui Smith holds the position of Vice Chair of the Society. Born in Malvern, she studied PPE at Hertford College, Oxford and gained a PGCE from Worcester College of Higher Education. Jacqui taught Economics at Arrow Vale High School in Redditch from 1986 to 1988 and at Worcester Sixth Form College, before becoming Head of Economics and GNVQ Co-ordinator at Haybridge High School, Hagley in 1990. She was also secretary of the National Organisation of Labour Students. She was Member of Parliament for Redditch from1997 until 2010 and became Chair of University Hospitals Birmingham NHS Foundation Trust in December 2013. Sir Michael Lyons is former chairman of the BBC Trust and was Chief Executive of Birmingham City Council. Educated at Stratford Grammar School, Michael then attended Middlesex University and the University of London. He worked as an economist and then served as an elected Labour councillor on Birmingham City Council between 1980 - 83. Sir Michael was knighted in 2000 for services to local government. He lives in Sutton Coldfield, Birmingham. Deirdre LaBassiere LL.B (Hons) is a governance specialist with 17 years’ experience in legal and regulatory environments. 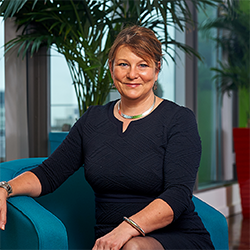 Her vast experience includes advising, training and supporting organisations in governance, compliance, risk and assurance; more recently in data protection and the EU General Data Protection Regulation (GDPR). Deirdre is currently contracted to Housing&Care21, a leading provider of retirement housing and care for older people, where she is the Senior Information Governance Officer and Data Protection Officer. She is a much sought after public-speaker and trainer. Deirdre was an early board member of many organisations such as the Black Solicitors Network and the Birmingham Leadership Foundation. She currently serves on the boards of Women Acting In Today's Society (WAITS) and the eminent Lunar Society. 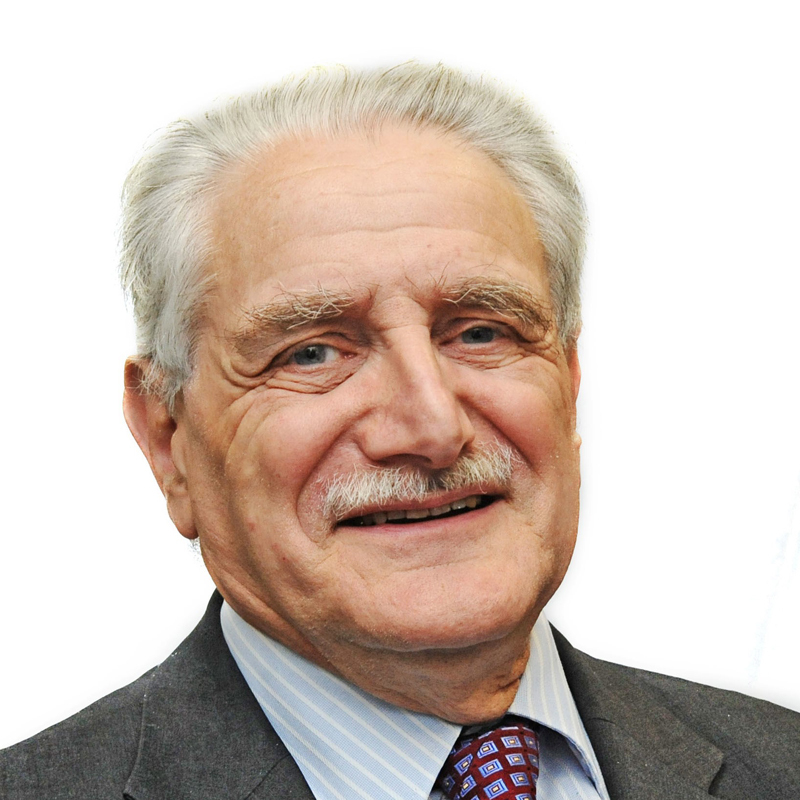 Alan Wenban-Smith is an independent consultant in regional and urban policy, and was responsible for planning and transport policy at Birmingham City Council (1981-96). He chaired Solihull and Birmingham Health Authorities (1998-2002) and NHS Innovations West Midlands (2004-14) and is a former visiting Professor of Planning at Birmingham City University. He has been a member of the Society since it was re-established more than 20 years ago, acting as Hon Sec (1998-2008) and Vice Chair (2008/9 and 2014/15). He has committed to build on the Society’s tradition of providing an apolitical forum for discussion of major underlying issues facing Birmingham and the wider region. 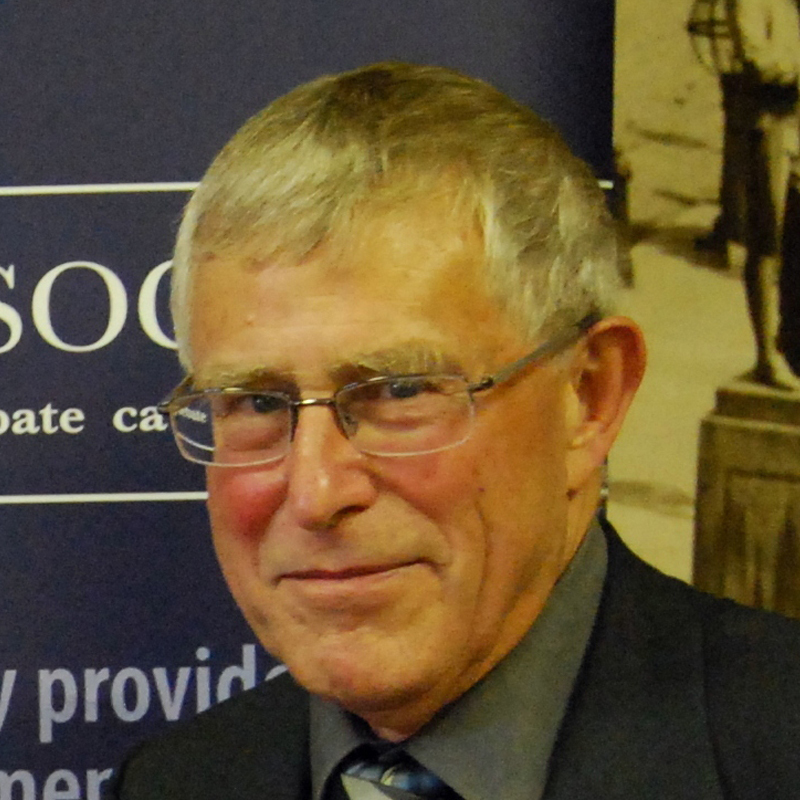 Nigel Webb currently holds the position of Honorary Treasurer of the Society. He has over 30 years’ experience in public sector management. Nigel was a HR director for three years, Kings Fund consultant for 10 years and Chief Executive of the Solihull Health Authority until 2002. Recently, Nigel completed a Masters in the History of Art at the University of Birmingham. Stuart has a BSC in Chemistry, PhD in process engineering and a keen interest in sustainable systems (not theoretical, but soundly based on known science). He now runs his own environmental consultancy and enjoys the challenges that it brings. He has organized reunions for Chemistry and Minerals Engineering, held offices of President, Secretary, Treasurer and Membership in the Rotary Club of Birmingham. Stuart is keen to involve all ages in promoting the understanding of science and to widen the appeal by encouraging appreciation of arts, history, and how science and engineering fit into all aspects of our society. John is co-creator of Darwin Matrix App - Technology & Business Intelligence, Director of Rapid innovation for Business Development at Birmingham City University, Visiting Fellow of the University of Birmingham Business School Entrepreneurship (MBA) and Fellow of the Institute of Sales & Marketing Management. Olwen, a solicitor and a partner at Anthony Collins Solicitors, Birmingham, has a keen interest in how strong public services contribute to a strong democratic society, and how advances in science and technology can develop this contribution. She is also a strong advocate for women. 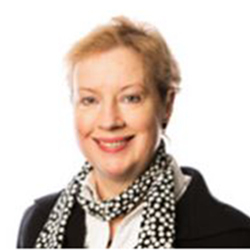 Frances Anderson is a partner at VWV LLP and specialises in intellectual property, technology and commercial law. She has advised a number of arts organisations both locally and nationally. She has been involved in MediaCityUK in Salford, the First Direct Arena (Leeds), the Library of Birmingham and the Cultural Olympiad. Frances also works with private sector clients and universities on research commercialisation and technology licensing. She is currently a Guardian of the Birmingham Assay Office, a non-executive director of the BE Festival and is a Fellow of the Royal Society of Arts. Dr Peter Mayer is a former consultant physician in geriatric and stroke medicine, and his past NHS roles include director of research and development, elderly service manager and medical staff representative. 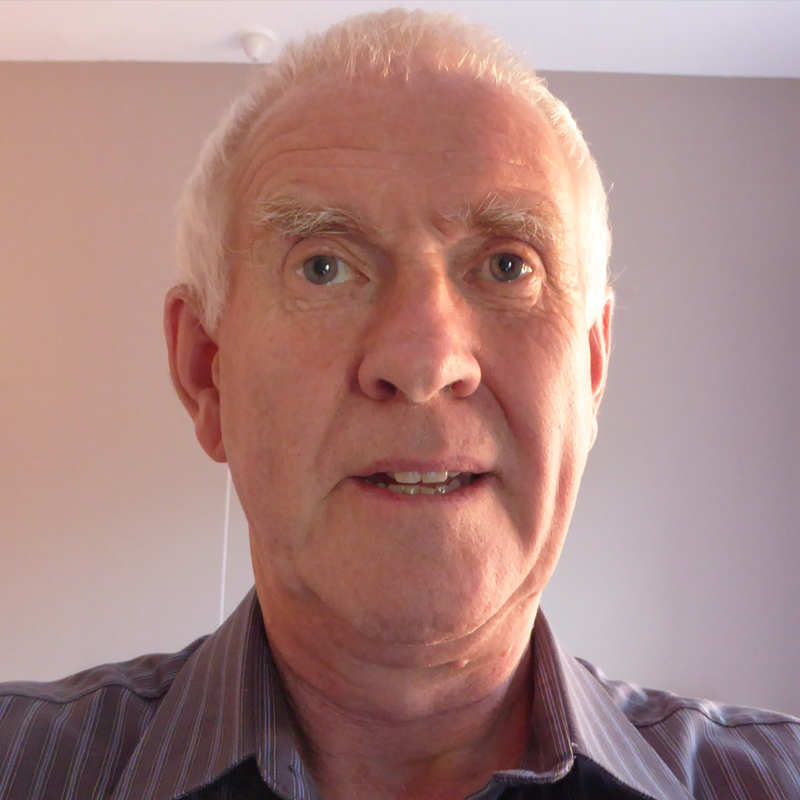 He has been involved in the voluntary sector throughout his career, setting up the local Crossroads in 1984 and was a national trustee of Carers Trust. He is Chair of Age UK Birmingham and a Rotary International district officer. He has been a member of the Society for more than 20 years and has served on the Executive Committee as Chairman (2011-2013); he is a former membership secretary, vice chair and honorary secretary. He is also the Society’s heritage lead. Lucy currently supports alumni and community engagement in her role as Volunteer Relationship Manager at the University of Birmingham. 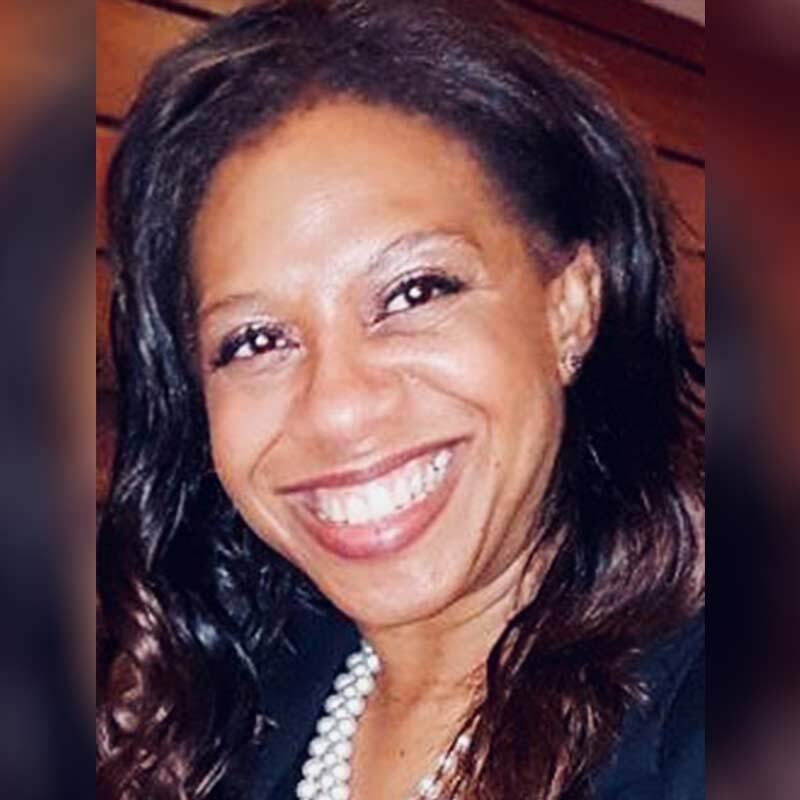 Prior to this, she developed her career in marketing communications in the West Midlands before spending over five years in the third sector as a Head of Fundraising and Corporate Relationships for a Birmingham based charity. Lucy is passionate about developing and retaining young talent in our city, utilising her experience in marketing, project management, networking and event management to help unlock networks to support a common purpose and develop positive community engagement. Mark’s career journey towards being one of the few remaining bespoke tailors within the Midlands has taken in, along the way, an engineering apprenticeship and road managing musicians and bands around the UK. All of this experience to date has helped inform his interest into the history of the Midlands from a skills and craft perspective, and the industries that continue today. John is an accountant by profession, who has been involved with many church and charity clients, along with organisations which specialise in fund-raising. He was Treasurer at Edgbaston Priory Club and has been a Governor at Kings Norton Boys School and is former Honorary Treasurer of the Society. 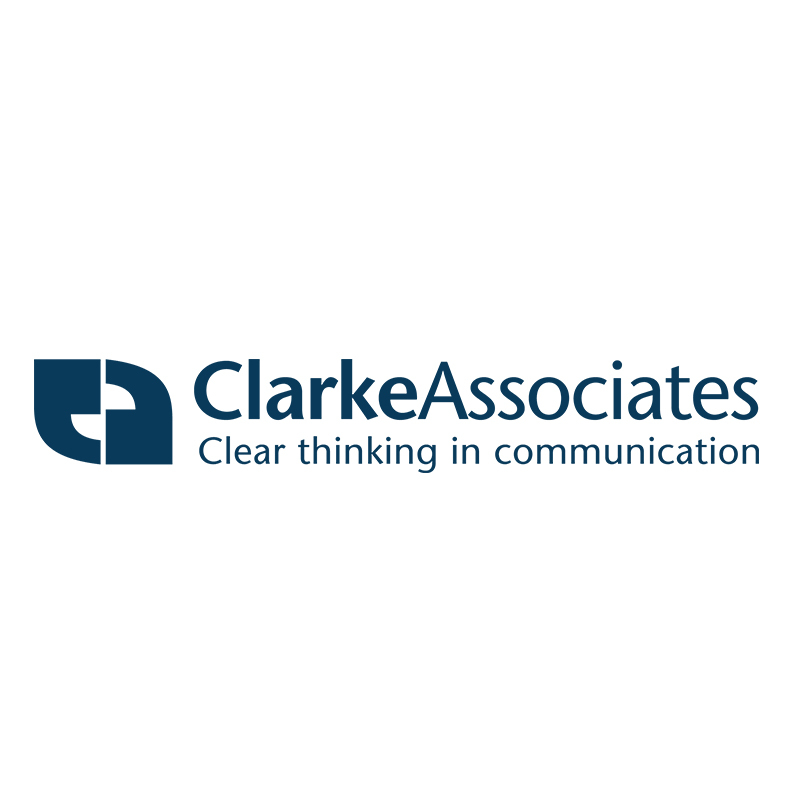 The Executive Committee is supported by Clarke Associates UK Limited, the Birmingham-based public relations, communications and marketing consultancy. The consultancy is responsible for the Society’s communications, membership development, event management, membership support and administration. The consultancy is well-known in Birmingham and the West Midlands and is led by David Clarke DL with support from Karen Stanley, Mark Binnersley, Aneesa Malik, Alison Shingler, Miles Jones and Yvonne Rush. Dr Peter Borg-Bartolo is a self-described “adopted son” of Birmingham. Originally from Malta, Peter trained in London as well as Birmingham and has been a GP in Weoley Castle since 1985. He has a keen interest in the social, architectural and industrial heritage of Birmingham. Peter is a firm believer in the mission of the Lunar Society and passionate about promoting a brighter future for the community. 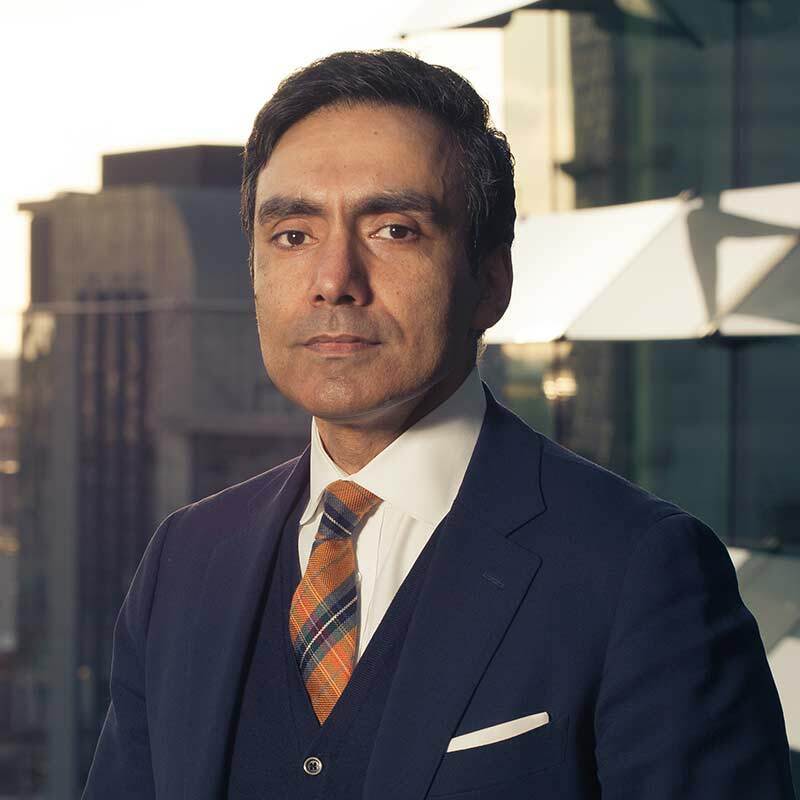 Mushtaq is a highly regarded solicitor with more than 20 years’ experience, including as partner at top 50 national corporate law firm, Freeths LLP. He has been named by The Birmingham Post as one of the top 10 most influential lawyers in the West Midlands region. Mushtaq is a non-executive board director at the Accord Group and at the Birmingham Education Partnership. Mushtaq brings a wealth of commercial sector and membership organisation experience that will prove relevant and useful to The Lunar Society.